Pieter Koornhof is a qualified Attorney and practices as a Consultant at BBP Law. Pieter holds an BA, LLB, LLM degrees from the University of Stellenbosch and has a diploma in legal practice from the University of Cape Town. 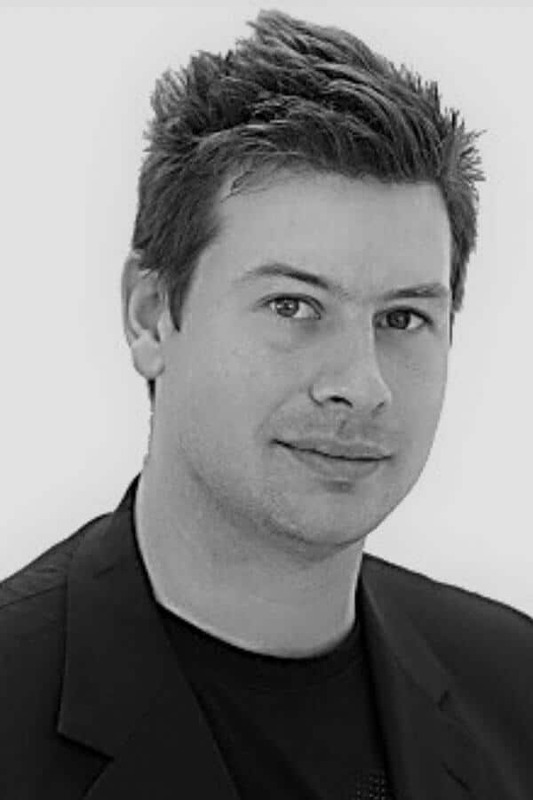 Pieter is currently a lecturer at Aston Business School in Birmingham in the United Kingdom. He was a former lecturer in the Department of Mercantile and Labour Law at the University of the Western Cape, as well as an ad hoc lecturer at the University of Stellenbosch. He is currently conducting research for a doctorate on the regulatory framework for internet monopolies in competition law. He is also a regular presenter at the annual sessions of the World Intellectual Property Organisation Summer School. Pieter’s primary fields of practice are competition law and information and communication technology law. He is a keen public speaker, and avidly involved in debating and moot court. He has consulted with and presented workshops to firms in various industries in aspects of competition, computer law and labour law. As part of his community interaction, he runs training workshops on business law at the Cape Craft and Design Institute, a not-for-profit initiative seeking to develop skills and empower individuals working in the arts and crafts sector in the Western Cape. He is also the company secretary for Full Stack, a start-up company that produces bespoke software and business solutions. Has presented at conferences and published in peer-reviewed journals on aspects of corporate governance, specifically that of executive remuneration and IT governance. Has acted as company secretary for a software development company since 2014. Ad hoc lecturer at the University of Stellenbosch, where he gave lectures on the topic of abuse of dominance. In 2009, He also presented the LLM module for competition law, and has presented guest lectures on the topic of abuse of dominance since 2010. Legal Advisor to one of the major asphalt players in the Western Cape. Has presented at conferences and published in peer-reviewed journals on aspects of competition law, intellectual property law, and information and communication technology law. Has presented training workshops and advised clients on matters relating to cybercrime, data protection, electronic contracting, and protection of intellectual property rights. Has presented lectures in labour law on undergraduate and postgraduate level at the University of the Western Cape since 2010. Has presented at conferences and published in peer-reviewed journals on aspects of labour, most recently on vicarious liability of employers for wrongful conduct by employees. Has presented workshops in Labour Law to the Cape Craft and Design Institute, as well as on behalf of the University of the Western Cape’s Social Law Project. Presents the online certificate course on Practical Labour Law for GetSmarter (in cooperation with the University of Cape Town). In 2015, consulted and advised a major local e-commerce company on the labour implications of their merger with another local e-commerce platform. Has represented both employers and employees in labour-related matters, and has knowledge related to constructive dismissal claims, employment equity, employment contracts, independent contractors, unfair labour practice litigation, policy, procedure and company restructuring, training and compliance.